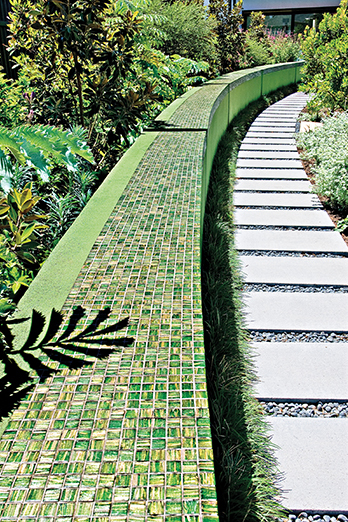 Landscape architect Kate Cullity is a partner in the award-winning practice Taylor Cullity Lethlean. 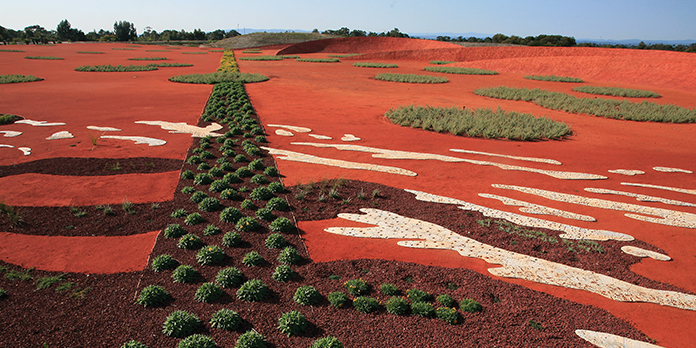 She is known for superb designs expressing the poetic nature of the Australian landscape and contemporary culture, integrating public art with landscape and urban design. Kate’s projects include the Uluru Aboriginal Cultural Centre and the Australian Garden for the Royal Melbourne Botanic Gardens. She has been working on a large variety of landscape projects since 1986, ranging from small-scale courtyards to large-scale masterplans. 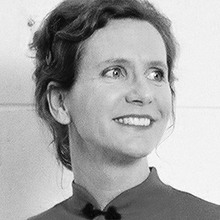 In 1990, she founded Kevin Taylor and Kate Cullity Pty Ltd, and worked on the Box Hill Community Arts Centre, an inaugural project that won her company many awards, viewed as a landmark achievement in terms of creative collaboration with other architects, artists and the local community. Kate is also committed to the research of local indigenous species, and is also an expert with regards to the use of native and exotic plants. She also works as an artist, with clients such as the City of Melbourne, Melbourne International Festival, the McClelland Survey, the National Museum of Australia and International Garden Festivals in France and Canada. 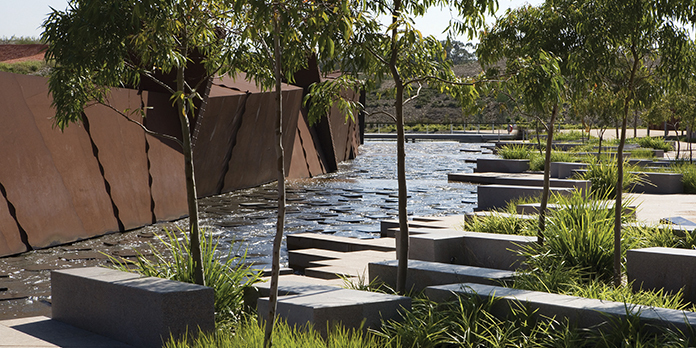 As a celebrated architect and artist, Kate has been a speaker at a number of national and international conferences and seminars with regards to her approach to landscape architecture and integrating public art. 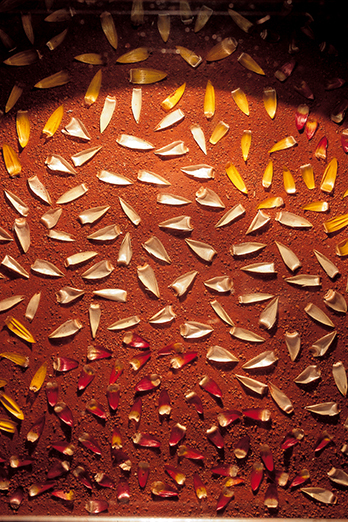 In 2006, Kate was one of four inaugural recipients of the AILA National Edna Walling Award for Residential Design.